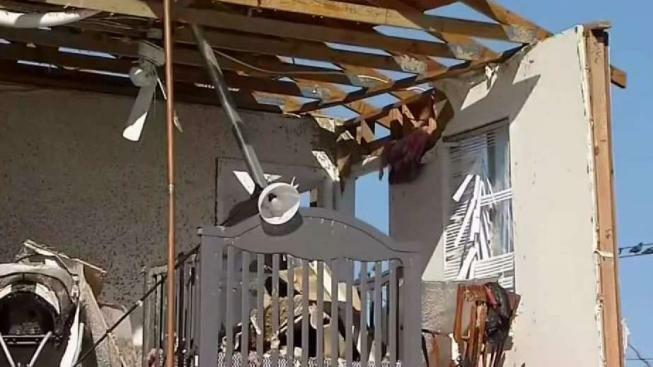 Many are calling for stronger building codes after Hurricane Michael devastated the panhandle. NBC 6's Ari Odzer reports. You see the aerial video from the Panhandle and it’s enough to leave you stunned. Miles and miles of devastation, but it looks familiar to anyone who remembers the aftermath of Hurricane Andrew or last year’s assault by Hurricane Irma on the Lower Keys. As you contemplate roofs that are splintered and walls which have collapsed, remember that experts say for the most part, you’re looking at homes built before stronger building codes became state law in 2002. 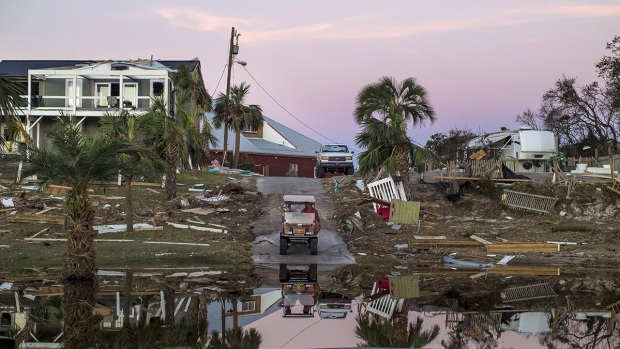 Compared to older homes, structures built according to the newer building codes fared much better during Irma and Hurricane Michael, both Category 4 storms. The Wall of Wind lab is one of only a handful of wind tunnel facilities in the world able to simulate Category 5 hurricane winds. The engineers here are always doing research or testing products and building designs to see how they perform in strong winds. They’re looking for what does and what doesn’t hold up against a storm like Michael. “What roofs hold up better than others, what nailing pattern would work better than others, hurricane strap compared to no hurricane strap, concrete compared to wood frame,” said Conklin, listing some of the components of modern houses. The Wall of Wind is a powerful tool for research, but Conklin says his team can’t adequately simulate the effect when a hurricane demolishes a structure and then hurls its debris into another house. “So even if the home was to code it wasn’t meant to withstand damage from multiple homes impacting it,” Conklin said. That phenomenon, the engineers at FIU say, surely happened in the Panhandle communities, accounting for an unknown amount of damage, because there are so many homes there built before the building codes were beefed up in 2002. If those codes are followed, homes and other structures can be made hurricane-resistant, but only if everything is built correctly. “A lot of it has to do with installation, so you can have the best building codes in the world but if you don’t install it correctly that thing will fall apart,” Conklin said.